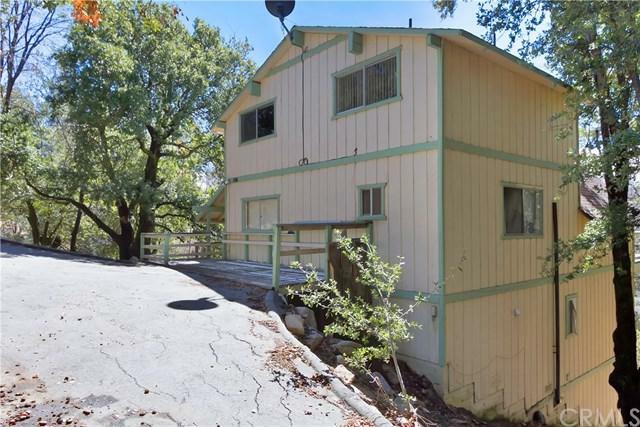 Are you searching for that perfect local Mountain & Lake retreat? Look no further! 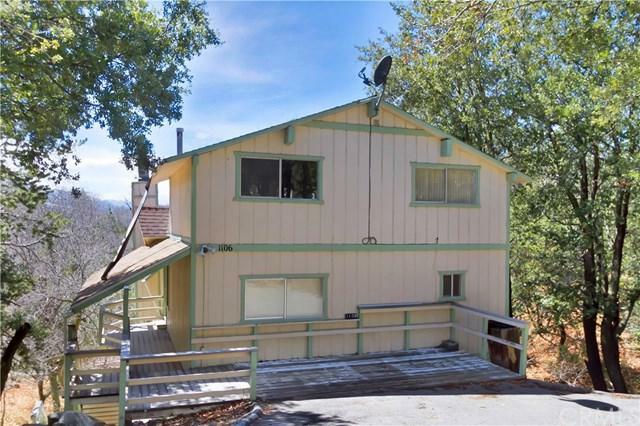 This spacious tri-level home is situated in the mountainous area of Lake Arrowhead. 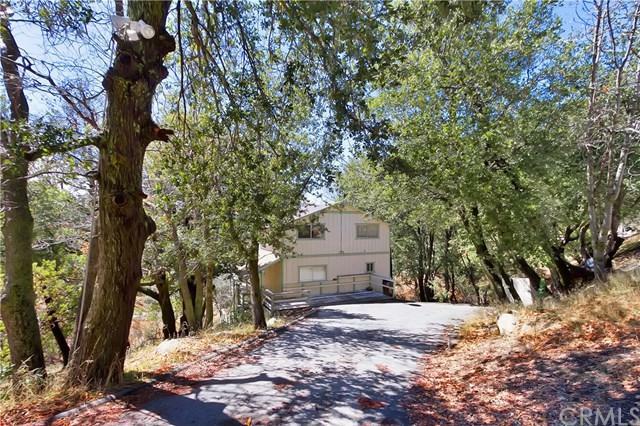 This lovely home boast over 15,000 of lot space that adds greater privacy. 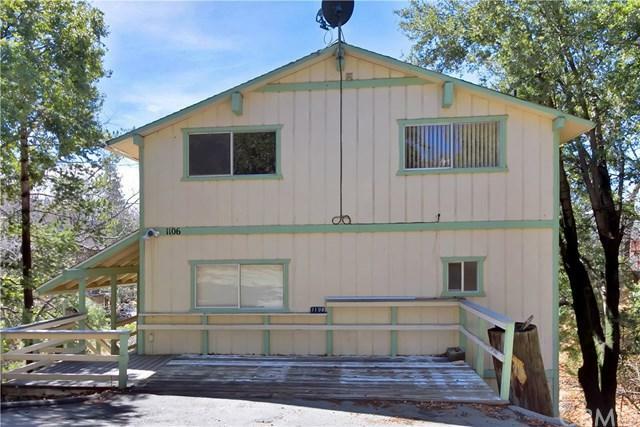 Conveniently located and just minutes away from the Lake (with lake rights), General Hospital, Fire Department, and Lake Arrowhead Village for all your dining and entertainment. Step inside and you'll be greeted with high vaulted ceilings and a warm cozy rock-stone fireplace for those winter snowy evenings. There are plenty of rooms for a large family and can also accommodate special guests overnight. This home is ideal for a primary home and can also serve as a second home, permanent rental, or a vacation rental (aka Airbnb). Sold by Steven Rand of Re/Max Olson & Associates,Inc.. Listing provided courtesy of Michael Regala of Exp Realty Of Ca Inc.